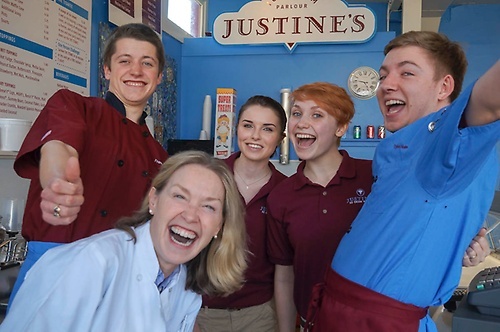 Daily 11:00 a.m. - 10:00 p.m.
Justine's Ice Cream Parlour, where we have been scooping ice cream and selling shakes for over 25 years in St. Michael's and Ocean City, Maryland has started something new -- something exciting. 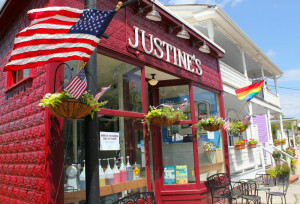 We are making our own ice cream! 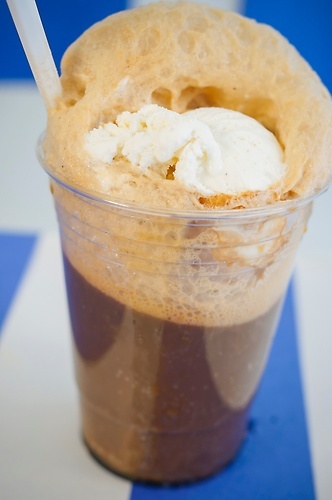 We offer two homemade flavors each week in addition to our 20 premium flavors. 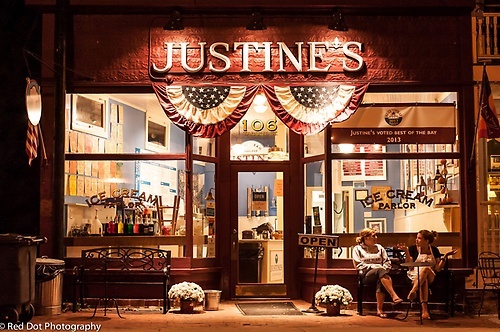 Justine's has always believed that ice cream should be about flavor, taste and texture. It should be about making memories as much as it is about making new discoveries. 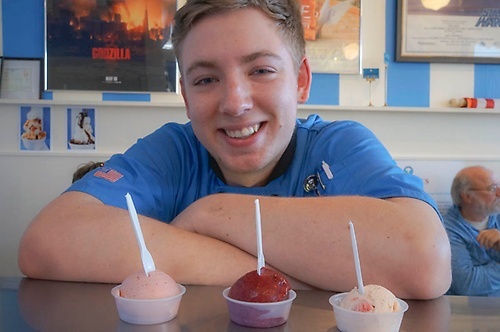 We have created unique flavors ? 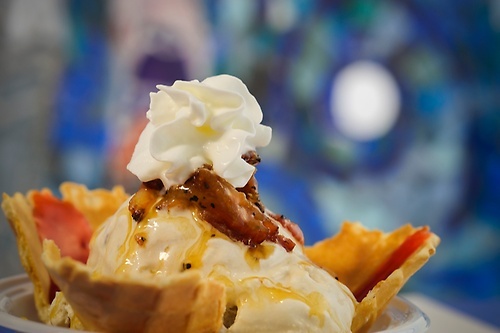 flavors inspired by ingredients that are available to us locally and reflect the season.